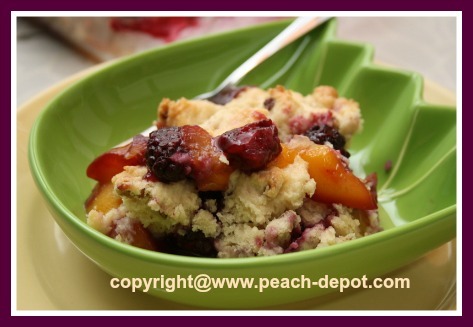 This Peach Blackberry Cobbler Recipe (see the PICTURES!) 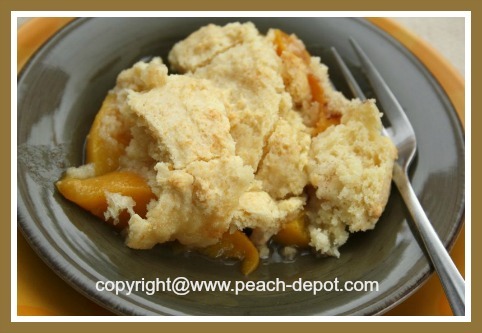 is made using canned, fresh or frozen peaches and is simple and scrumptious! 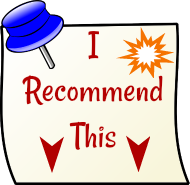 You can use self-rising flour or a flour mix, for example: "Bisquick". I made this blackberry and peach dessert cobbler yesterday and it tasted like "MORE" ♥ ! If you are looking for a great idea for a peach dish for dessert, you have found a great one here! 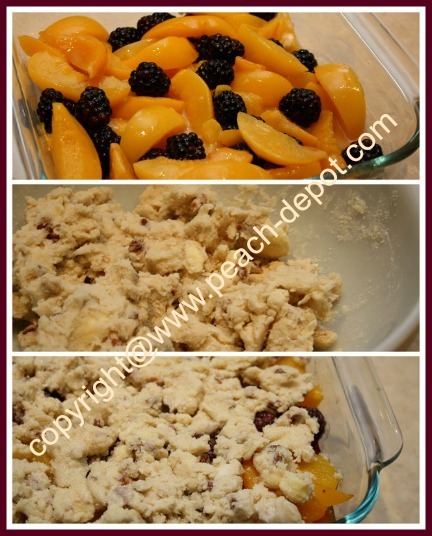 Note - I made this Peach Blackberry Cobbler Recipe using an 8" square baking dish, if you like to make a larger size dessert cobbler, simply double this recipe, and it will make a great 9" x 13" size dessert with peaches! 1 can - about 28 oz. (796 ml) size - sliced peaches or about 3 1/2 cups sliced fresh or frozen peaches (slightly thawed). Grease an 8" x 8" square baking dish (I use non-stick cooking spray). In a large bowl, toss together the peaches, blackberries, 1/4 cup brown sugar, cornstarch and lemon juice. Transfer the fruit mixture (above) to the baking dish. Bake at 375° F for 15 minutes, then remove from oven. Meanwhile, combine the flour (or flour mixture/Bisquick), chopped pecans, remaining 1/8 cup brown sugar and the ground nutmeg in a medium size bowl. Cut in the butter using a pastry blender, a fork, or your fingers(! ), until mixture resembles very coarse crumbs. Add 1/4 cup milk and stir with a fork until a thick batter forms (you can add a few drops more milk if necessary). Drop the cobbler batter on top of the fruit in the baking dish, spacing the dollops of batter as evenly as possible (see image). Lightly brush the top of the batter with the remaining 1 tbsp. of milk. Sprinkle the top with the granulated sugar. Return dish to oven and continue baking at 375° F for about 25 minutes, or until top crust becomes golden brown and fruit has started to bubble. 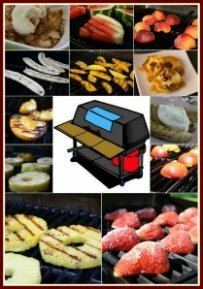 Serve warm or at room temperature plain, or with a dollop of ice cream, whipped cream, or whipped dessert topping.